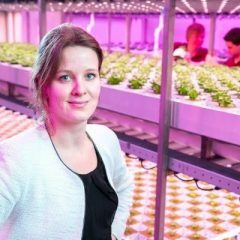 Technology as a driver in biodiverse long-lasting productivity – Presented by Eva van Rijsingen, Blue Engineering, at the Smart Farming Conference, which takes place on on June 28, 2018, in Venlo, The Netherlands, during the Agri-Food Innovation Event. Taking a close look at nature, that’s smart. Nature is fully optimized for efficiency. Smart would be to collaborate with what is already there and to ensure the collaboration is long lasting. Extending the initial collaboration with more partners would improve the resilience of the collaboration as a whole and of its parts. 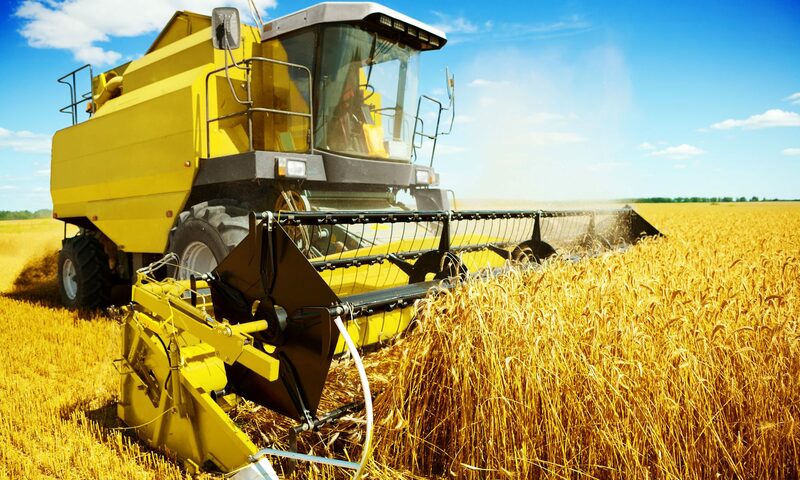 Looking at agriculture, what ís already there? And how can we set up a long-lasting collaboration between all components of the ecosystem, making use of biodiversity? Creating more robust and long-lasting productivity: huge challenges and technology is our most promising tool! The world is changing. Raw materials start to run out and we exhaust the earth. It is necessary to find solutions to these new challenges. The evolutionary responses of nature can offer outcomes with the right application of modern technology. A better world based on technology. To achieve this goal Blue Engineering is inspired by the Blue Economy. The Blue Economy is an ecosystem that is guided by physics and nature. It does this from raw material selection to the development of product and production processes. From there, a generative and regenerative cycle of innovations is set in motion. In practice, the Blue Economy-inspired innovations come from the technology-oriented top sectors High Tech, Water and Chemicals and the food-oriented top sectors Agri & Food and Horticulture.